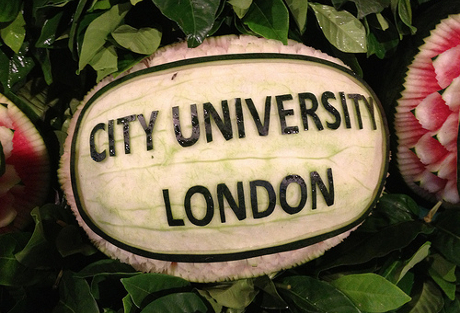 The City Law School - City, University of London - Find Your LL.M. The City Law School is one of London's major law schools and offers an impressive range of academic and professional courses. Located in the very heart of legal London, we are the first law school in London to educate students and practitioners at all stages of legal education. 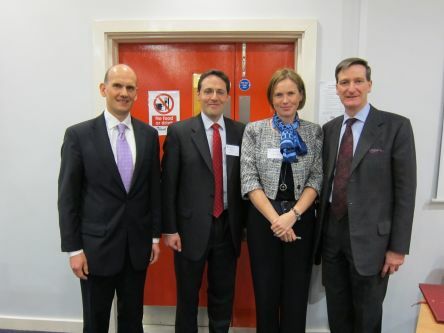 We are the first law school in London to educate students and practitioners at all stages of legal education. With three levels of study - undergraduate, postgraduate and professional - we offer courses suitable for everyone interested in following a career in law no matter what stage they are or where they are from. In addition, the School also offers a wide range of tailored CPD courses for qualified lawyers and those in associated professions. Applications are now open for January 2017 entry and can be made through the links below. Late applicants run the risk that the course may be full after the initial round of offers has been made. In order to maintain an intellectually enriching environment for our students, the City LLM application process is selective. We are interested in receiving applications from individuals with an upper second class honours degree in law (roughly equivalent to a B or B+) from a recognised international institution. Applicants with a first degree in a subject other than law will be considered, but may restrict the choice of modules where content is dependent on a prior knowledge of law. If you do not qualify for direct entry, our partner INTO City, University of London offers an academic preparation programme - the Graduate Diploma. The course offers a route to City, University of London through an excellent teaching and learning experience, located in purpose built study facilities. Successful completion of the Graduate Diplomaat INTO City, University of London to the standard required provides guaranteed progression to this Masters degree. The LLM at The City Law School is a flexible Masters programme which enables students to develop a critical understanding of specialist or linked areas of the law through a combination of in-depth scholarship, practitioner contact and real-world insights. Each year we admit approximately 150 outstanding graduate students from around the world to our selective and challenging Master of Laws (LLM) degree programme. Our students come from a wide range of backgrounds -including those of who have just completed their undergraduate studies and those with experience in fields such as private practice at law firms or as in house counsel, non-legal work in sectors such as finance and energy, public service, as well as involvement in international organizations and NGOs. All of our LLM modules are specific to the LLM, unlike some Masters of Law programmes. As a graduate student at City you do not take classes with our undergraduate students. You can take advantage of the wealth of activities available to you at the City Law School such as our many pro bono clinics, guest lectures, recruitment fairs and internships. During your LLM year at City you may enrol in an additional, non-credit course to prepare you for taking the New York or California Bar exams, which are increasingly popular options for those seeking to practice internationally or to work at a US firm in the UK. This course covers foundational aspects of US law and is offered by BARBRI, the leading provider of US Bar Exam training. LLM students choosing to take the US Bar Foundations course will receive a 10% discount on their BARBRI fees and will remain enrolled as City, University of London students during their BARBRI International Bar Exam Preparation Programme in the year following the completion of their LLM. • Explore the local area. City, University of London is in Islington, an area of central London that is known for its great cafés, bars and restaurants, theatres and arts venues. • Live in central London. We are just a few Underground stops away from London's West End, the British Library and many free museums. •Travel. London is the gateway to the rest of the UK and to Europe! International Students House runs a travel club that offers a range of subsidised trips in London and further afield. • Go shopping. Islington is known for its creative, artisan shops. Head further afield and explore London's markets and the shopping areas of Oxford Street and Covent Garden. • Go out. We are in the heart of the Capital, so you won't have to go far to find new club nights, the latest films, and highly-rated dance, theatre, cabaret and comedy shows. • Practise your faith. The Chaplaincy and Faith Advisory Team at City offers support to everyone, of all faiths and none, and is provided to all members of City. • Sport at City. The Students' Union organises a range of sporting activities and our sport and fitness specialists can advise you on wellbeing and sports facilities nearby. We also have a new sport centre, CitySport based on Goswell Road. • Clubs and societies. We have clubs for engineers, entrepreneurs, chess lovers, electronic music enthusiasts and Russian speakers, among many others. If there's not an existing club or society for your hobby, you'll get help to set up your own. • ​​​​​Volunteering. Make a difference to someone else's life and improve your own employability by volunteering with one of our partner organisations. Our LL.M. Programmes and Courses allow you to develop your understanding and expertise in a number of distinct areas of law and offer an extensive range of additional opportunities for students to engage with the legal profession and the wider business community. Some of the courses also include an internship with an international law firm to provide you with additional experience and knowledge. Based in the heart of legal London, we welcome students and academics from around the world, giving you access to a global network. At The City Law School, we provide world class education for the legal profession around the world and welcome applications from students from anywhere in the world. As a university, City attracts a high proportion of international students and this is reflected in the student profiles of our courses. We understand that having a diverse range of students, from a wide range of backgrounds adds real value to each of our courses and provides each student with knowledge and experience they may otherwise have missed out on - in short, we value difference and support diversity! Coming to the UK for the first time can be a little scary, with everything you need to think about and put in place pre-arrival and everything that needs arranging post-arrival, many students need a little support. City's Student Centre provides international students with a wealth of useful information and will support you from the moment you make your application to the moment you arrive on campus for registration and throughout your entire time here with us at City. They can advise you on a range of issues including: obtaining a visa, moving and living in the UK, finding accommodation, healthcare services and many, many other areas. Academic and professional staff from The City Law School visit a number of countries each year to attend and run recruitment events, to host Info Sessions and to talk to prospective students about studying Law in the UK at City. We also work with many international partner organisations and recruitment agents to provide 'at home' support to international students pre-application. 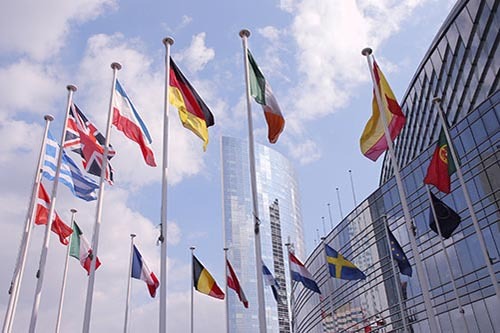 Because the rules governing admission to practise law vary from country to country, if you wish to apply for any of our qualifying programmes (both academic and vocational stage) with the intention of becoming a practising lawyer anywhere outside England and Wales, you should check with the appropriate professional body in the country concerned that the course you wish to follow will meet local requirements. 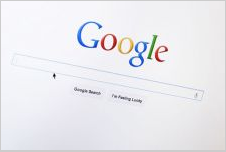 You should also find out if there are any specific subjects which you will need to study. For more information on this please refer to your local Law Society. The City Law School has partnered with QLTS International (formerly QLTT International) to provide an online training course to prepare lawyers, not admitted in England and Wales, for the Qualified Lawyers Transfer Scheme (QLTS) assessments. The scheme, implemented by the Solicitors Regulation Authority, gives lawyers from other jurisdictions the opportunity to qualify as a solicitor in England and Wales without having to complete domestic training. This courses prepares you for the schemes' assessments, which are administered by Kaplan law school. Representatives from City's International Office also attend a numerous events and drop in sessions around the world each year, providing one-to-one advice and support. At City you will be provided with one-to-one careers support and guidance. The School has an onsite Career & Development Centre and you will also be able to access the University's Centre for Career Skills & Development. Both centres provide services including: career workshops and presentations; CV and job application advice; mock interviews, vacancy information and much more. Aspiring solicitors on all of our courses are offered dedicated careers advice and events. We help you to make job applications, develop your CV and learn how to focus your covering letter to firms. Legal Practice Course students can access our Training Contracts and Advisory Service, which helps students to look for employment or voluntary work in the area of law and ultimately gain a training contract. We offer all of our aspiring barristers support with applying for mini pupillages and pupillages. 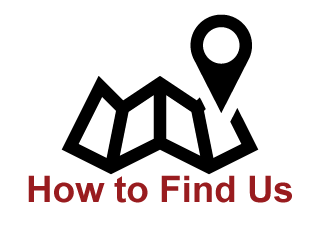 We help you to decide what the best chamber is for you and assist you with developing your CV. 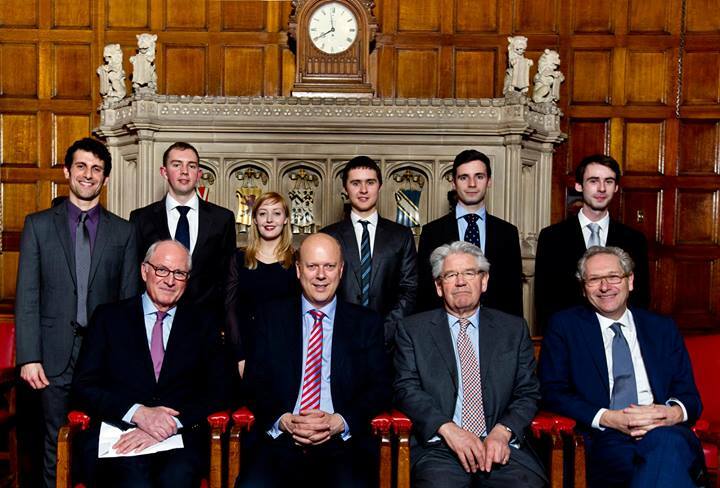 We hold 20 chambers evenings each year where you can gain unrivalled access to individual sets of chambers. BPTC students can access our Pupillage Advisory Service (PAS), which gives students dedicated advice on applying for pupillage. PAS regularly holds talks and workshops to help you with your pupillage applications and interview preparation. The service keeps you up to date with the latest developments from within the profession and gives you an insight into what life is really like when undertaking pupillage. City's tradition of providing high quality education relevant to business and the professions dates back 160 years. For many of our graduates, time spent at City laid the groundwork for leadership, innovation and excellence that have changed the world we live in. City, University of London has students from over 160 countries who benefit from our internationally renowned experience of more than one hundred years' of research and education. City has five Schools - Cass Business School, School of Arts & Social Sciences, School of Health Sciences, School of Mathematics, Computer Science & Engineering and The City Law School. We were one of the first law schools in London to educate students and practitioners at all stages of legal education and have a rich heritage as a legal education provider. The School incorporates the former Inns of Court School of Law (ICSL) - the original provider of bar training. The name Inns of Court School of Law was discontinued in 2008 when the School simply became The City Law School to reflect the breadth of academic, postgraduate and professional education that we provide. As well as being the original provider of bar training, the School also was one of the first providers of the Graduate Diploma in Law. Started in 1976, our GDL is one of the most respected conversion courses in the country for non-law graduates. The School is part of City, University of London. Founded in 1894, City in the top 4% of world universities according to the Times Higher Education World University Rankings 2016. Our students come from a wide variety of backgrounds and cultures. As students of City they will continue to benefit from its array of student-focused services, facilities and activities, as well as from our connections with the practising bar and from our outstanding graduate employment record. We develop professional, dynamic, highly motivated, and 'practice-ready' lawyers of the future. Please note that due to changes in the UKVI's list of SELTs we are no longer able to accept TOEFL as evidence of English language for students who require a CAS as of April 2014. 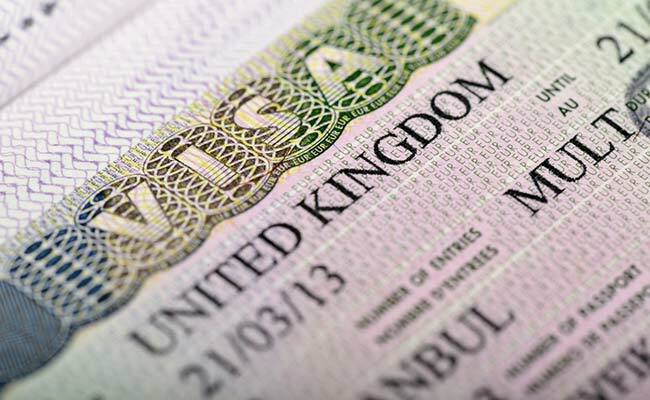 If you require a Tier 4 student visa to study in the UK, you cannot undertake any City courses on a part-time basis. 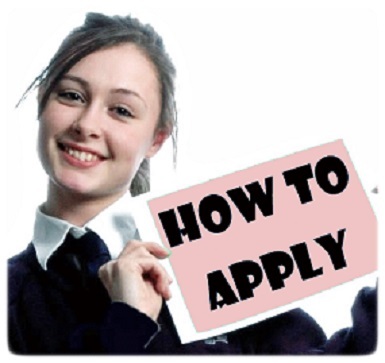 Many students coming to City from overseas require a preparatory programme before admission. Together with INTO University Partnerships, City has established a purpose-built study centre near to Liverpool Street Station in the heart of London's financial district. As a student enrolling at INTO City, you are effectively a City, University of London student and have full access to our facilities. Combining academic study with English language support, the courses at INTO City are validated by City, which provides assurance of the quality and standards of education. 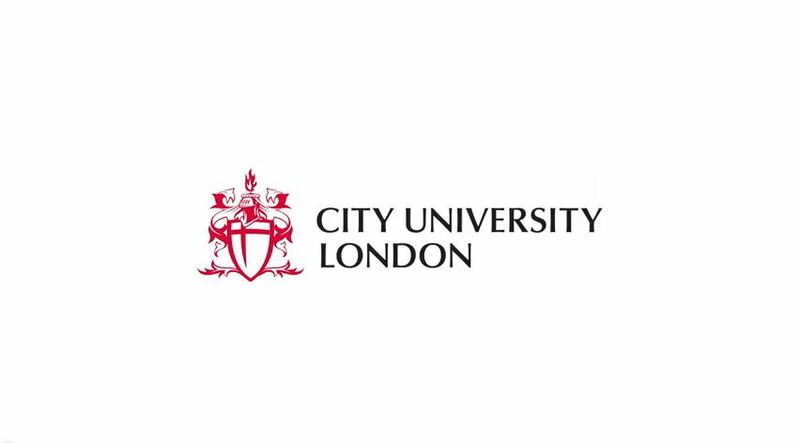 City, University of London's Pre-sessional courses are suitable for both Bachelors and Masters courses and are available as 4, 8 and 12 week programmes. They run from late June to early September - depending on language level and the requirements of your Institution programme. The International Foundation programmes provide academic preparation for first year undergraduate entry and ensure you meet the academic English language requirements for your chosen degree programme. Successful completion of the course leads to the award of the City, University of London International Foundation Certificate, and students reaching the required grades are guaranteed entry to City, University of London. 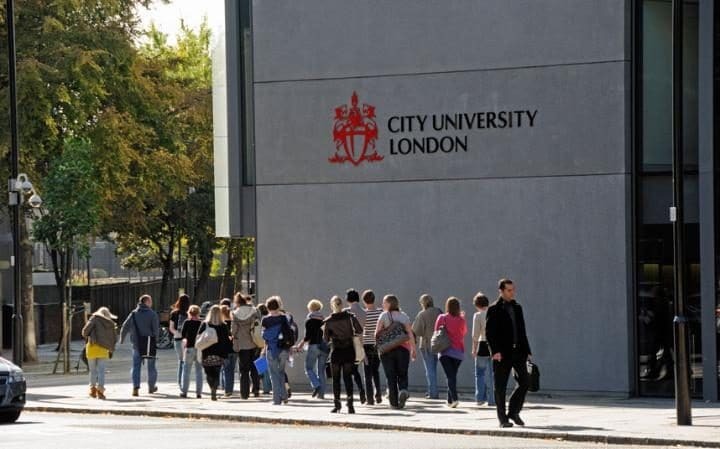 The Graduate Diploma offered by INTO City, University of London provides a route for those students whose higher education qualifications do not meet the entry requirements for their Masters programme Level. The City Law School is firmly committed to a generous programme of scholarships awarded on the basis of academic excellence. 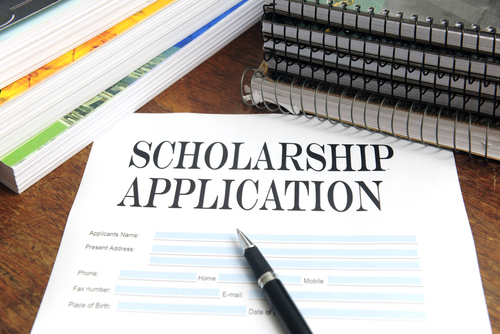 Our scholarships range in value and include both partial and full fee waiver awards. They are open to students across all of our programmes and both home and international students are strongly encouraged to apply. While the primary consideration for the award of a scholarship is academic excellence, the School fully recognises that judging past academic performance must include consideration of the wider circumstances of the applicant's life experience. The City Law School's Scholarships Committee looks carefully at the full range of qualities possessed by each individual and it closely considers the broader context in which the academic excellence has been achieved. We also believe that it is important to value the potential of applicants to make a positive contribution to the School, the legal professions, and the community when we evaluate applications. If you hold an offer of a place on the LLM in International Business Law programme, please refer to our scholarships page for this course. The City Law School will offer up to 10 full fee Scholarships, for 2016/17. These will not be linked to any particular course and both UK/EU and International students are eligible to apply. The City Law School will offer up to 100 partial fee scholarships, again not linked to a particular course and both UK/EU and International students are eligible to apply. The partial fee scholarships will be worth £3,000 for all Postgraduate programmes listed above, with the exception of the BPTC where the partial fee scholarship will be worth £5,000. You must hold an offer of a place on one of the courses specified above at The City Law School. The offer can be conditional or unconditional, and you do not need to have accepted your place in order to apply for scholarship. We expect to make award announcements on 10th March 2016 (first round) and 23rd June 2016 (second round). All full fee scholarships will be allocated following the second round deadline of 13th June 2016. This prize is awarded to the best performing student on the LLM module in International Investment Law. It includes £200, an invitation to lunch at the firm and career support including a tailored CV review and practice interview, with feedback on interview skills and techniques. This can be met by obtaining a qualifying law degree as your first degree, including the LLB (Hons). 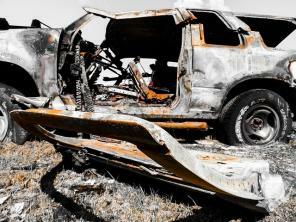 Or, if you have a first degree in a different subject, you can qualify by taking either the Graduate Diploma In Law, or the two year Graduate Entry LLB at City. Once you have satisfied the academic requirements, you need to undertake a programme which provides the required legal skills training. This is met by taking the Bar Professional Training Course for intending barristers, or the Legal Practice Course for intending solicitors. In order to be registered as a fully qualified barrister or solicitor, a further stage of training in practice is required. For barristers, this involves twelve months of pupillage, while for solicitors a two year training contract must be undertaken. The Bar Standards Board - Information about careers and pupillages. The Bar Council - Wider information about the Bar. The Solicitors Regulation Authority - Information on becoming a solicitor. The Law Society - Wider information about the Society. 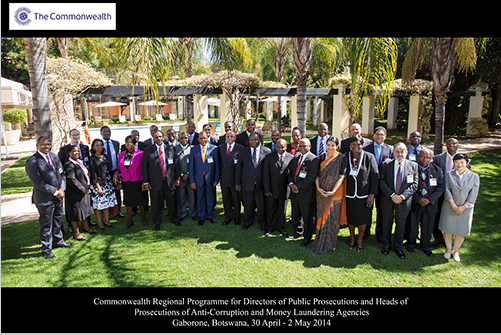 The rules governing admission to practise law vary from country to country. If you want to take a course in law at The City Law School as a step towards becoming a lawyer outside England and Wales, before applying to us you need to check with the appropriate body in the country in which you wish to qualify/practise that our programmes will be acceptable for this purpose and that they include all the specific subjects required by that body. 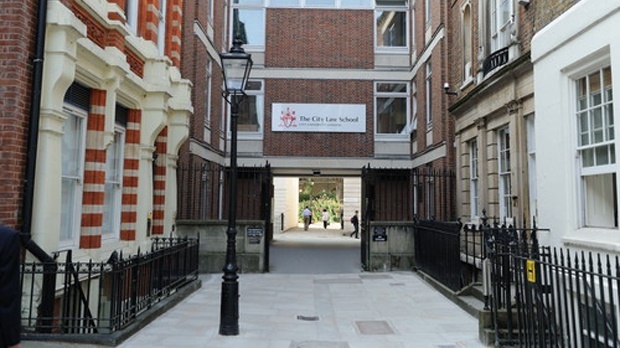 The City Law School is based at the main City, University of London campus situated at Northampton Square in Clerkenwell (EC1) and also at Gray's Inn in Holborn (WC1). The main university campus in Northampton Square is home to our academic courses: the LLB (Hons), Graduate Entry LLB and the Graduate Diploma in Law. Students are taught in buildings located on the main campus and are supported by academic and administrative staff based in the Gloucester Building (opposite the main University campus). The Bar Professional Training Course, Legal Practice Course, LL.M. in Criminal Litigation, LL.M. in Civil Litigation and Alternative Dispute Resolution, and LL.M. in Commercial Intellectual Property are taught at our Gray's Inn campus based in Holborn. 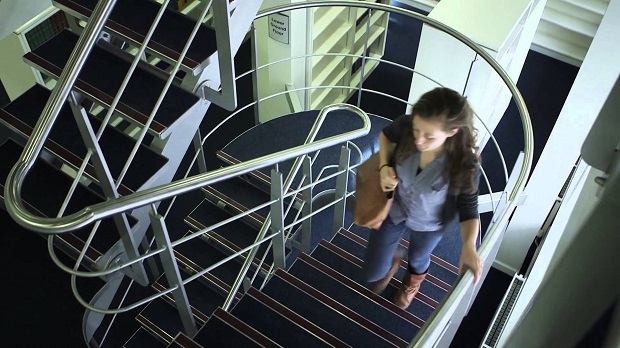 Students have access to a range of resources and facilities in buildings located at both 4 Gray's Inn Place and Princeton Street. 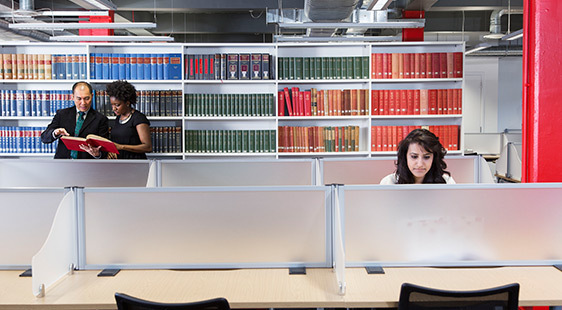 No matter what course you're studying you will have access to the resources and facilities at both of our campuses, which includes the City's main library based at Northampton Square and our professional law library at our Gray's Inn campus. You will also have access to City's facilities, including: a dedicated careers service, a modern sports and leisure centre, an extensive IT service, and a Student Union that offers a variety of entertainment and clubs. Want to come and find out where you could be studying? Come along to one of our open days? The Underground stations nearest to this site are Angel on the Northern Line and Farringdon or Barbican on the Metropolitan, Circle and Hammersmith & City Lines. All the City buildings are within five to ten minutes walk from the nearest underground station. Many bus stops near City. Plan your route with the TFL Journey Planner. The nearest Underground stations are Holborn on the Central and Piccadilly lines and Chancery Lane on the Central line. Plan your trip with the TFL Journey Planner. Most students walk, cycle or use public transport. Driving onto the campuses is not advisable as City is located inside the central London congestion charging zone and parking is not provided. 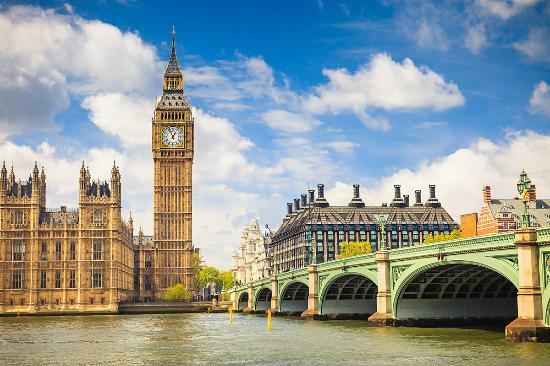 The exchange and study abroad programmes are a way for international students to spend time in London, as well as for current City students to broaden their education at an overseas university as part of their degree. Designed for students coming to City for either a semester or a full academic year from a Study Abroad partner institution. 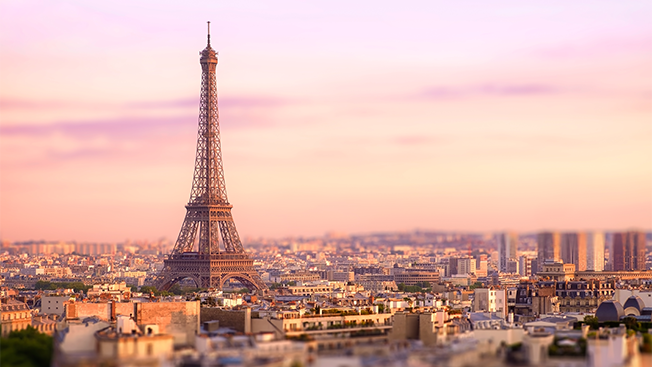 The Study Abroad Programme is designed to offer you the maximum flexibility of course choice, allowing you to select the modules you wish to take across City's existing courses. The Study Abroad Programme is an opportunity for non-UK students to study at City University London for one semester or a whole academic year. You will receive credit towards your degree in your home institution. City offers a wide range of International exchange opportunities to students from our partner institutions who want to come to London and study for a limited time at City. Students joining City through the Parthership Exchange Programme will study alongside City students on an existing City course. With exchange opportunities at partner institutions around the world. There is also a wide range of opportunities for current City students to study at one of our partner institutions around the world through our exchange programme. Students enrolled in a degree at City can travel and study at an overseas institution as part of their degree. City, University of London offers exchange opportunities at partner institutions around the world. Student exchange durations can vary between one term to an entire academic year, dependent on the School you are currently studying at. Taking part in an exchange is a great way to get even more out of your university experience, meet colleagues in your field in other countries and benefit from the expertise of the academics at our partner institutions. There are a range of scholarships and grants available to support your stay abroad, and most partner institutions will have support available for students with disabilities. Find out what the students, staff and alumni have to say about studying at The City Law School.